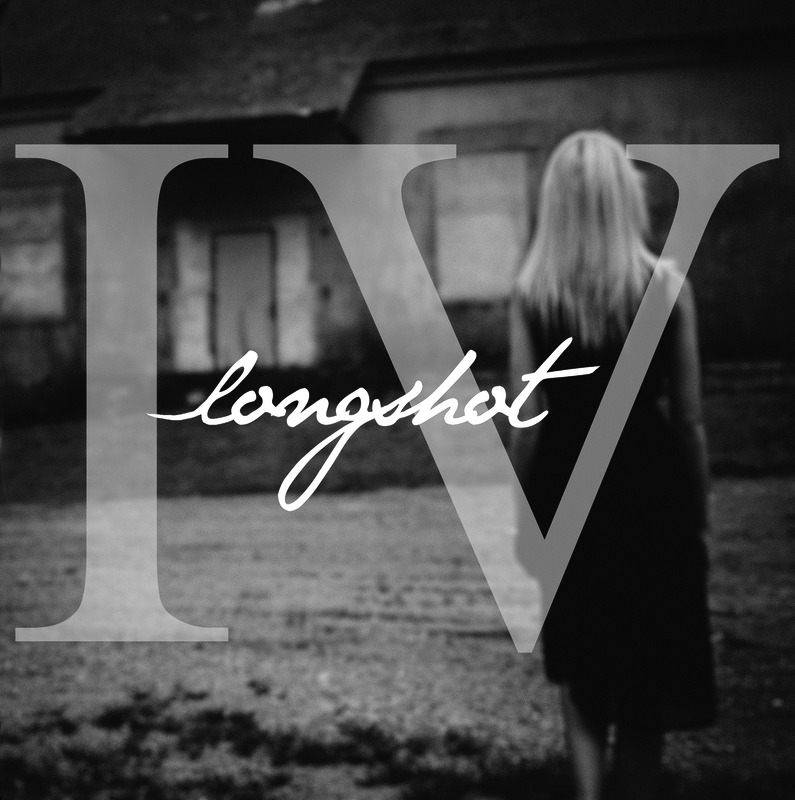 MorseCode Recordings - Longshot - "IV" 7"
Preorder the Longshot "IV" 7". Digital Download card included with the record. 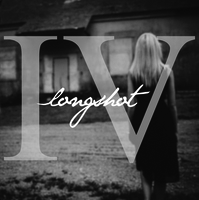 The digital download includes the bands 13 song discography.